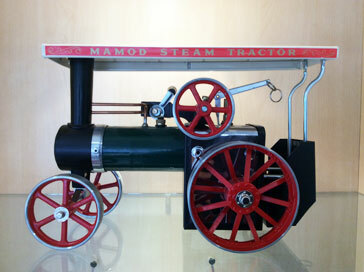 At Berrybrook we always have an excellent range of both full size and miniature scale steam engines. 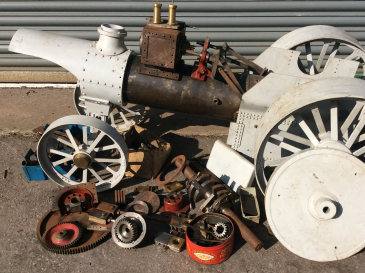 The majority of our Full-Size Traction Engines are sold on a commission basis. We would be happy to discuss any of these engines with you and liase with the owner. 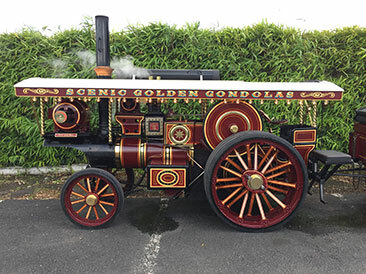 We buy and sell, and advertise on commission, a range of miniature steam engines in a range of conditions. We have split the road steam according to the work required by the new owner. The Miniature Road Steam engines are 'ready-to-rally' with full, commercial boiler certification and an appraisal - whilst rarely absolutely faultless (find us a steam engine that is!) they are running correctly and are safe. By comparison, those listed under Project Miniatures, whilst are more affordable, are engines we feel would need working on by the prospective owner. Feel free to talk to us on 01392 833301 for any questions you may have. 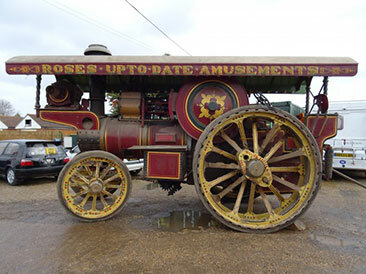 Looking to sell your full size steam traction engine? Then BerryBrook Steam can help. 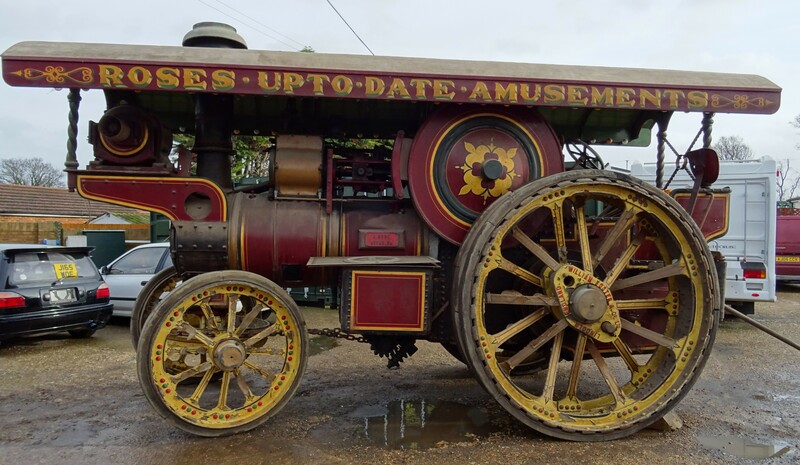 In recent years we have sold, on behalf of their owners, a Foster Showmans' Road Locomotive, two Burrell Showman's Road Locomotives, a Marshall General Purpose traction engine and two Aveling & Porter rollers to list just a few. 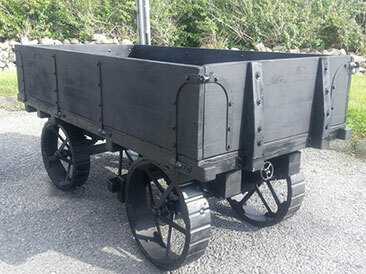 We offer a bespoke service to assist owners with the sale of their traction engines. If you’ve got a question, you’ll hopefully find the answer here. We are forever looking for good quality engines to replace our stock. A selection of our videos published on You Tube. 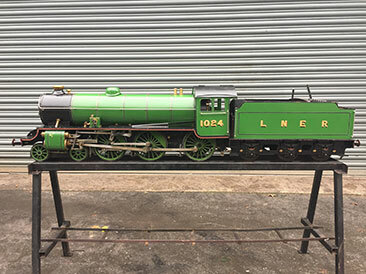 Boiler Test Day - 20th March 2019This year's miniature steam boiler test day will be held on the 20th March 2019.